If you saw yesterday’s video you’d know that I decided quite last minute to film a 2017 beauty favourites after enjoying watching everyone else’s online. 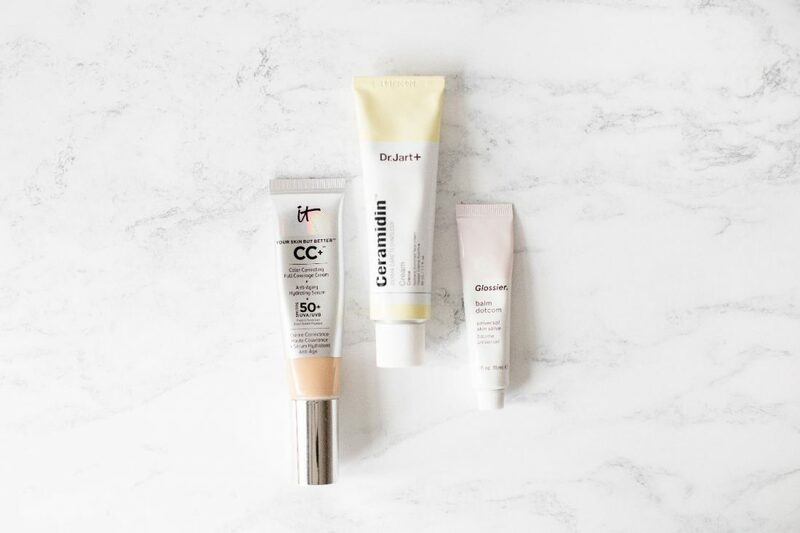 It wasn’t difficult to pick my top products because unlike my past self, in 2017 I used a lot less product, focusing on the things that really work for me. 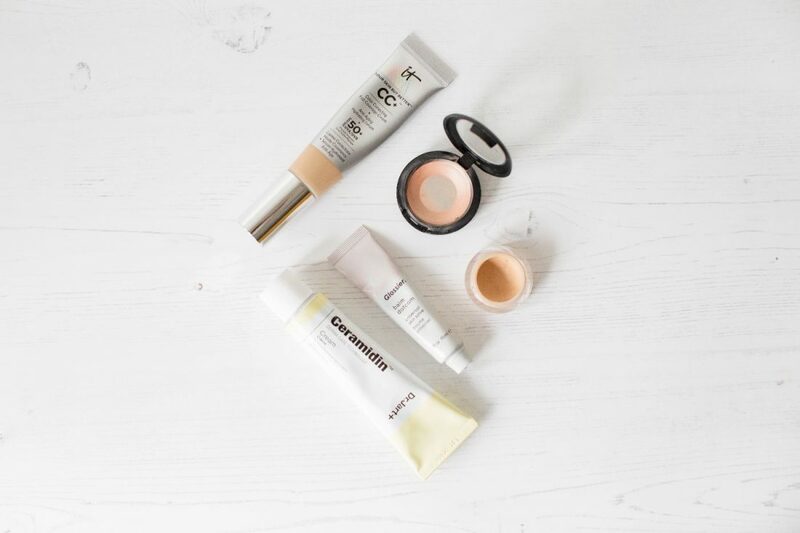 For this post I thought I’d set myself the task of picking out the top five from my list of favourites, really highlighting the top products I can’t live without. I discovered this moisturiser whilst in Sephora last year and I’m not on the third tube! It’s the perfect consistency for a daily moisturiser whilst still being thick enough for those of us with dry skin. It’s so gentle that even my friend who’s allergic to most beauty products can use it, so that’s a massive win! I love the packaging, it’s great for travel and I’ll continue to repurchase this time and time again. You’ve heard me bang on about this product for years now, but it’s still a firm favourite. Don’t be fooled by the name, this product is basically a light/medium coverage foundation with a gorgeous glowy finish. I find it so easy to blend out with a damp sponge, it lasts well on my skin and it really brings to life my quiet dull looking skin. This is my all-time favourite foundation and it really has zero competition! Everyone and their mum has mentioned this as a favourite this year and for good reason too. This was a massive launch for NARS and I really don’t know anyone who doesn’t love it. 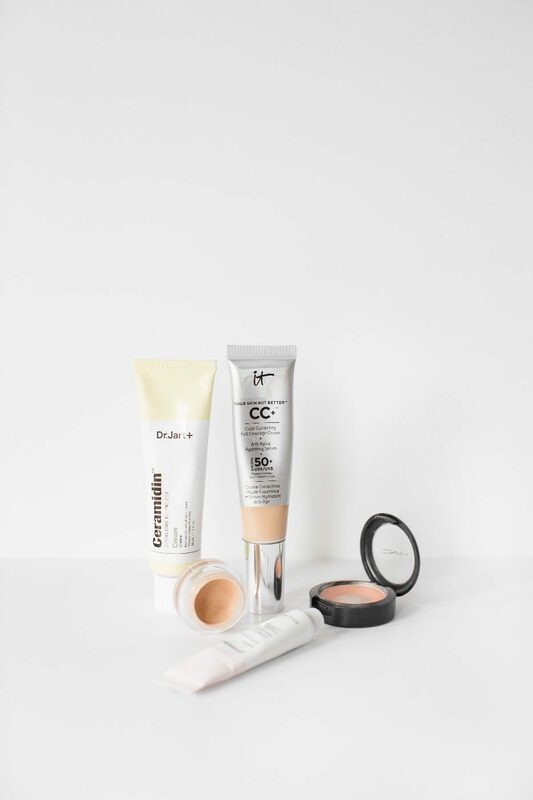 Despite the name, it’s not a drying, heavy concealer, it’s so easy to dab with your fingers in the places you need coverage and it blends out like a dream. A concealer that works on spots and under your eyes?? Win. If I had to pick one highlighter that I used the most in 2017, this would be it. 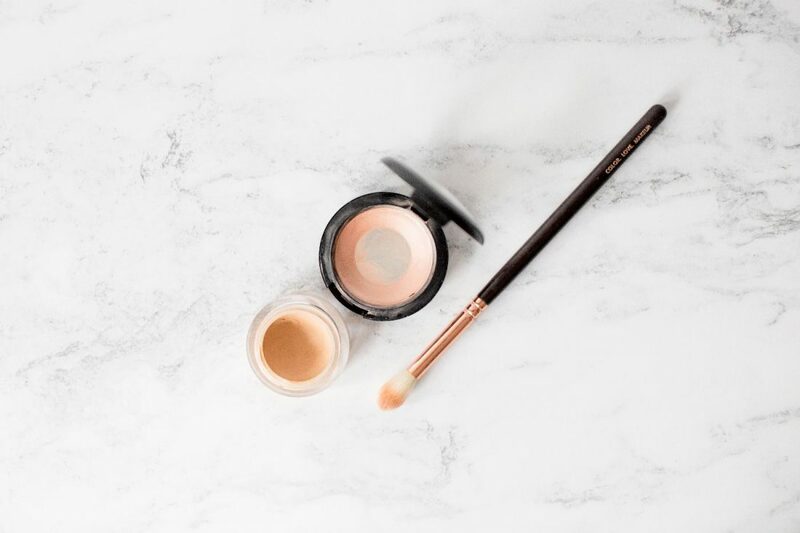 It’s incredibly easy to use, I swirl my finger around the pot and dab onto my cheekbones and it gives a really pretty, slightly pearly pink highlight. I always get compliments when I wear this and because of the creamy formula it doesn’t sit on top of the skin like some powder highlights, it blends beautifully into it. This is one that took me a little while to fall in love with but now I can’t live without it. The Balm Dot Com is like a matte lip balm, so it’s perfect for lipstick free days where you just want a bit of moisture but it’s also great for layering underneath lipsticks. My favourites are the original and the coconut, but if you want something a bit plumping and special, the birthday balm has a slight shimmer in it and it’s super sweet.